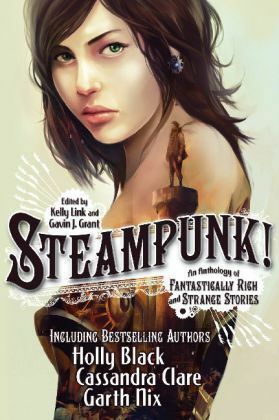 I have a few sample stories from Steampunk! but I've always meant to buy and read the whole thing. 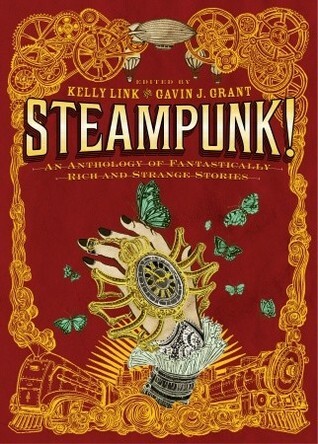 I agree that literary steampunk doesn't always work for me, unlike steampunk cosplayers. GREAT guest post--love all of it. i was laughing the whole time... loving the honesty too (makes it real, like how Alexis describes the characters).